Bloggers are writers. They write text in the form of posts. Blogging is a written, text-based medium, right? 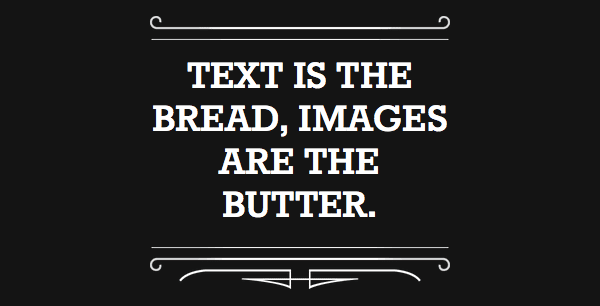 Yes, it’s a visual medium, that’s true, but text is only part of it. Great bloggers know blog images are critical. They are an all-important ingredient, second only to a great headline. Every great book needs a cover; every great post needs an image. Why? 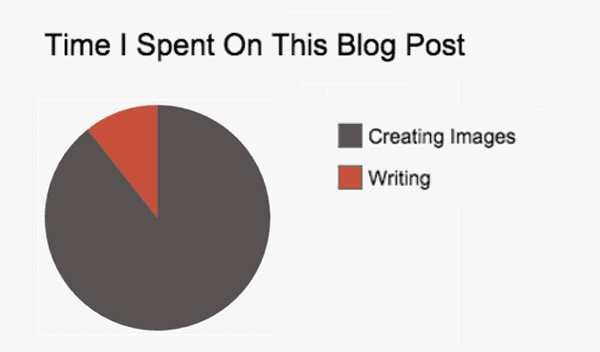 The blog image directly affects shares and traffic. Images get shared more in Twitter. 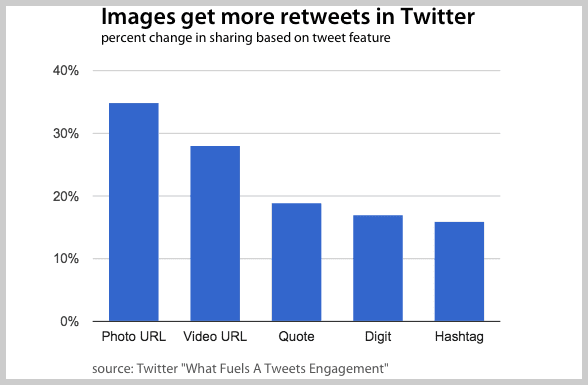 Tweets with pictures see a 35% increase in retweets (source). 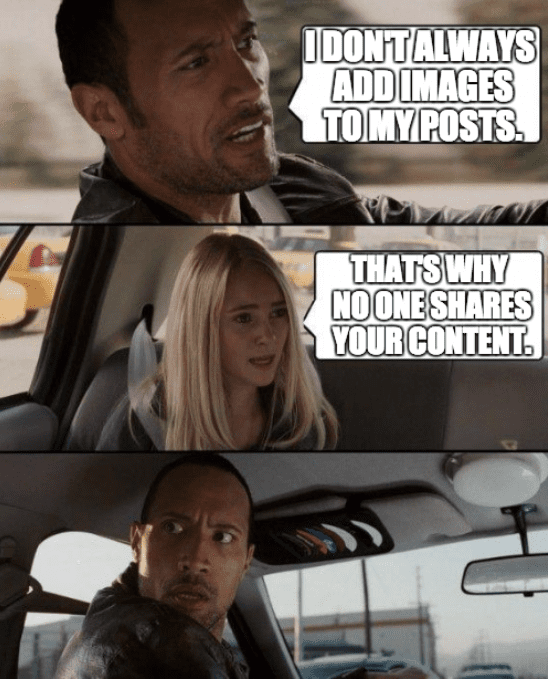 And posts with images get shared a lot more on Facebook. 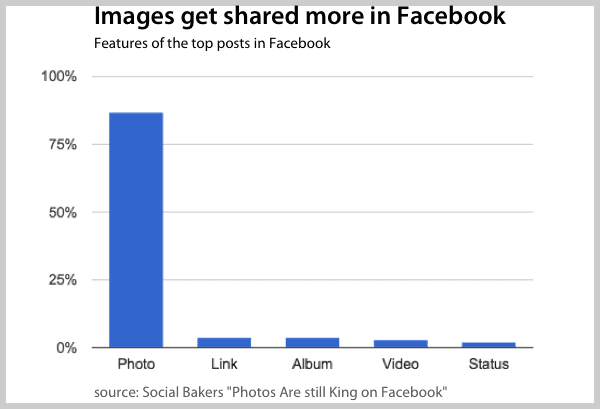 87% of the top posts in Facebook include pictures (source). If your post doesn’t have an image, don’t expect it to go very far. A blog post without an image is like a postcard without a stamp. Ok, so a picture’s worth a thousand clicks. But what if you aren’t a designer? How to do you get great blog images? Here’s a guide to 15 blog image best practices including image sizes and shapes, copyrights and attribution, stock photos and free images. 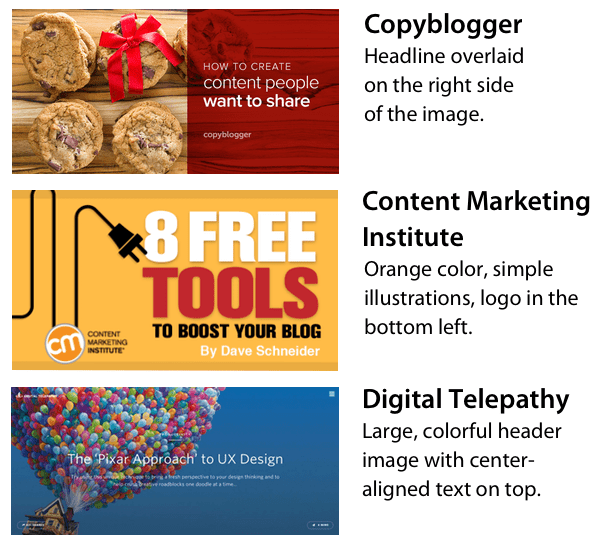 This post is all of our best advice about visuals in blog posts. Let’s start with the most important image for every post, the featured image. This is the one that appears at the top of the post and in social streams when the post gets shared. Do it well, it will get clicked and reshared. Do it poorly, viewers will scroll right past. Doing it well means putting the headline right into the image. So the image contains the meaning all by itself. The image will stand on its own. 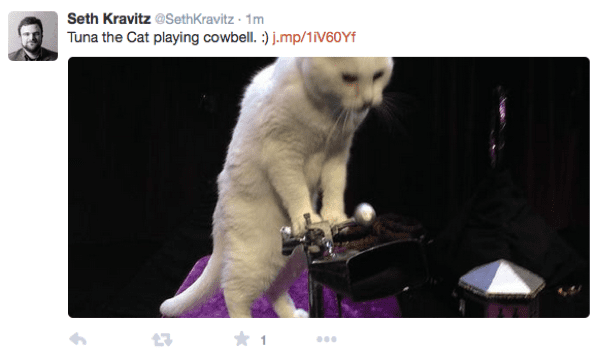 ProTip: Is your blog image not appearing on Facebook or Twitter as the social snippet? Here is the code that fixes it. Canva is an easy way to add text to images, without Photoshop or the help of a designer. You can start with a template they provide or you can create your own custom dimensions. Then add an image from their library (or upload your own) with loads of pre-formatted text that overlay nicely on top. Here’s an image I made in Canva in just a few minutes. By putting the headline into the image, people who even glance at the image will know the topic of the post. 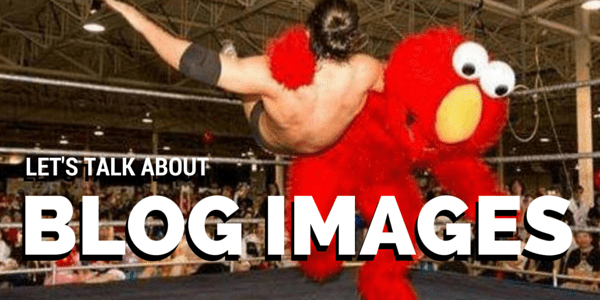 They’ll know your post is about blog images, not Elmo. Faces are unique. They are unlike any other type of image. From the time we are infants, we have a tendency to stare at faces (source). 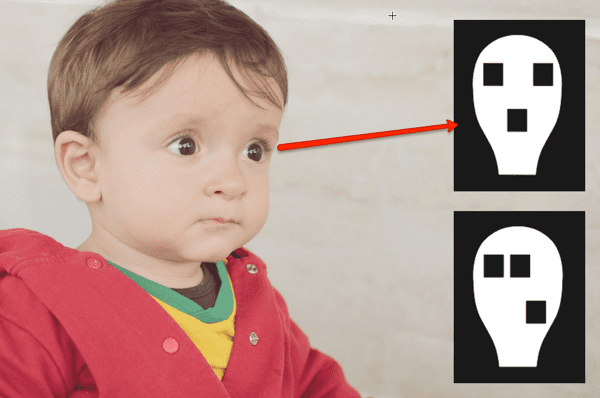 Babies are more likely to gaze at shapes that resemble faces, even if it’s not an actual face. This is a hardwired visual preference. A cognitive bias built into all of us. Photo editors at magazines and newspapers have known this for decades. Images of faces will grab and hold readers’ attention. ProTip: If you have an “About” section on your website without pictures of people, stop reading this post and go add some. This “neutron bomb” problem is easy to fix. Just go put a face with the name! Faces create another subtle marketing opportunity. You can direct the viewer’s attention in specific directions. 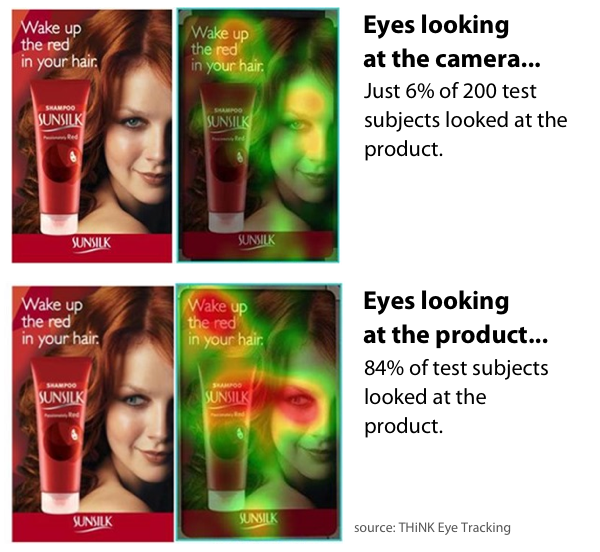 Eye tracking studies show that “you look where they look.” If the eyes in the image are looking in a certain direction, the viewers will tend to look in that direction too. The direction of the eyes creates an invisible arrow, irresistible to viewers. Blogging pros like Mari Smith have used this tactic for years. These are easy to create using a tool like imgflip.com. Just upload the picture of your choice, then type in the text. It takes minutes at most to create blog images like this one. The problem with imgflip is that you might get sucked in, looking at other people’s memes, like this one. What’s the right size for blog images? What are the exact pixel dimensions ideal for Facebook, Twitter, etc…? There are dozens of posts that detail image sizes for social media networks. The size doesn’t matter. It’s the shape of the image that counts. The social networks automatically resize photos for their social streams. As long as the image is roughly twice as wide as it is tall, it will look fine on every social network. Tuna got cropped on Twitter! The width-to-height ratio is called the “aspect ratio.” Images that are wide are called “landscape” and images that are tall are called “portrait.” Give your blog images a landscape aspect ratio. Make your blog images the full width of your blog’s content area (usually 600 or 650 pixels wide) and half as tall. That’s really all you need to know about image sizes. Diagrams are a fast way to explain complex concepts. But they take a bit more work. I use OmniGraffle to make diagrams. It’s Mac software for flowcharting. It makes drawing boxes and arrows easy. Here’s one I made in about 10 minutes. For bar charts, you can pull them right out Excel or Google Sheets. For pie charts, head back to imgflip. They have a nice tool for this. This image took less than a minute to create. Infographics, the mother of all blog images, are really designed to stand on their own. It’s best if you use only a few points and encourage others to embed it on their site with link back to you. Here’s one we did on SEO vs. Social Media. Notice how we added the embed code with a link back to the post? Sometimes, the words are the pictures. 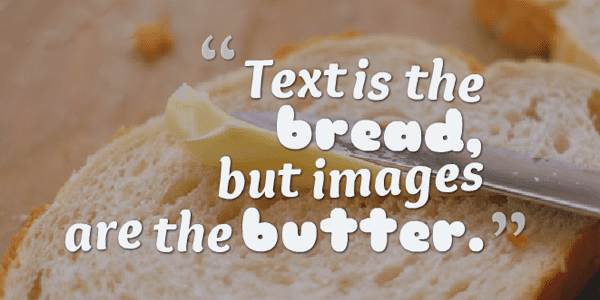 Take your headline or a juicy quote and make it a visual piece of content. There are plenty of free tools that make this easy. Notegraphy styles the text using fonts and colors. It takes only seconds. QuotesCover requires a few extra steps, but it gives you more control over font and color options and lets you add an image to the background. Here’s one I made in just a few minutes. Rather than spending hours scouring the web for free images, or struggling with software that isn’t part of your skillset, try this crazy idea: pick up a pencil and draw. In minutes, you’ll have something original that supports your message. An art degree is not required. This is exactly what Henneke does on her blog, Enchanting Marketing. And it’s wonderful. All you need is some art supplies and a little bravery. Once the drawing is done, scan it or take a picture with your phone. I’ve been using Genius Scan, which is a phone app that works as well as any scanner. Everyone’s a photographer. So here’s a great source of free photos: your phone. It’s likely you have some great pictures there. Phones are actually a great source of pictures because you can crop and add filters immediately, using the tools native to modern phones. Snap! FIlter! Crop! Then email it to yourself. But keep in mind the earlier advice about the shape of images. They should be wide, not tall. Most screens and all social stream images are wide rectangles. We are living in a landscape world, baby! So when taking pictures on your phone, hold it sideways. This picture of Roscoe, my brother’s dog, would make a fine image for a blog post. Accept it. Your readers are really just scanners. Maaaaybe 28% of your post will be read. Probably, it’s more like 20%. So how can you slow these scanners down? Keep them interested? First, make sure you’re formatting. Use short paragraphs, subheaders, bullets, bolding and links. But more importantly, use many images. The goal is to keep the reader out of a desert of text. No matter how far down they scroll, they should never hit a wall of words. There should be images at every scroll depth. 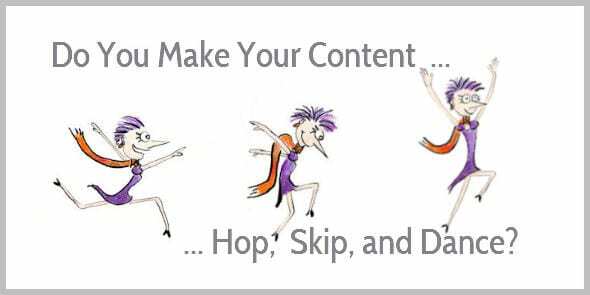 Social Media Examiner knows how to keep visitors moving. Every post has an image at every scroll depth! Mike and his team do this deliberately to keep scan readers interested. 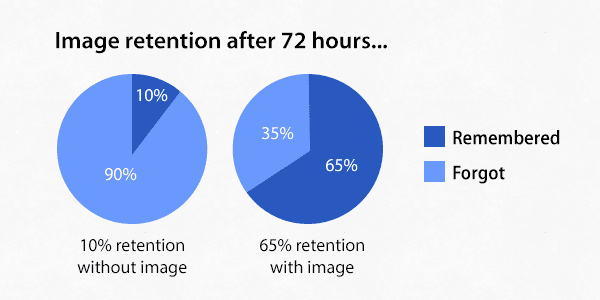 According to our latest blogger research, more bloggers are using more images. In the last year, there’s been a 14% increase in the percentage of bloggers who use multiple images. Here’s another great study to back this up. Do you like that little animated GIF image above? I made it in minutes using a combination of Screenflow, screen capture software which outputs to MP4, and ezGIF, which turns MP4 files into animated GIFs. Here’s an excellent tutorial on creating beautiful, fast loading GIFs. Thanks, Andy Orsow! But careful using animations. Movement is so powerful at capturing attention, it can be annoying. Personally, I’ve had enough of both of the animations above! If you establish your own style, readers will come to recognize it. It also speeds up the process of making images because a lot of design decisions are made in advance, such as layout, fonts and colors. Set standards and follow them. This makes anyone into a better designer. We have a style guide that shows the typefaces and colors of our brand. I refer to this document whenever I reach for a color or a font. Of course, no one loves stock images. But they’re better than no image at all. If you do have to use them, follow these steps on how to customize stock images. Not getting sued is always good. And it’s easy if you know where to look for images. Search tools at Flickr allow you to filter for images covered by the Creative Commons license. 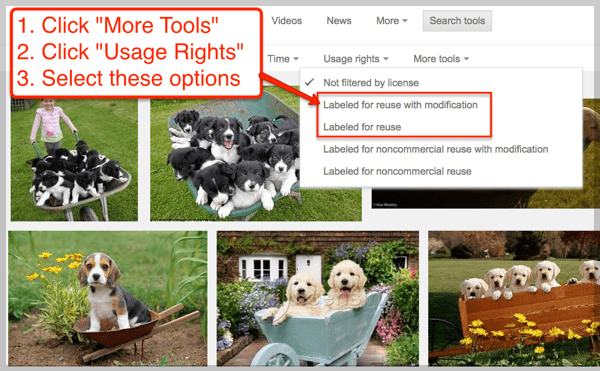 Google Images search tool now includes filters for usage rights. Check these before searching for wheelbarrows of puppies! Seriously, don’t even think about using an image that isn’t creative commons. Companies build robots that do nothing but scan the web for images used without permission. 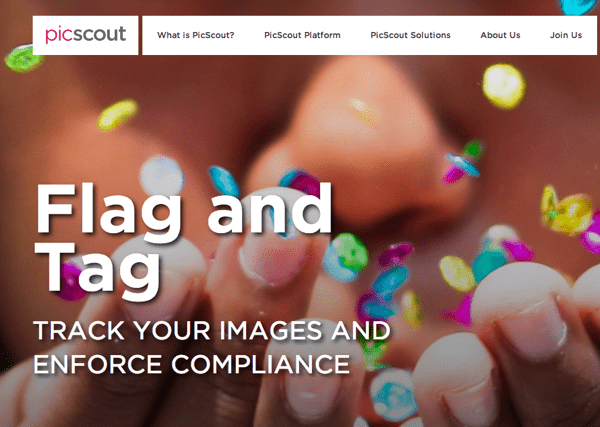 PicScout, owned by Getty Images, is one such company. 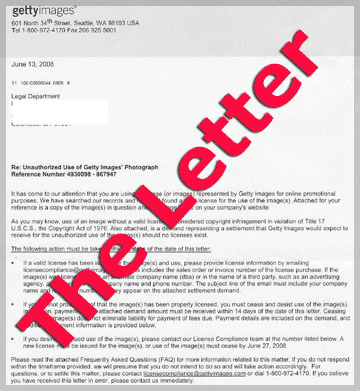 If they find an image on your website used without license, a robot lawyer sends you a “Settlement Demand Letter” …and a bill. Depending on the image, it could be for hundreds of thousands of dollars. Great blog posts start conversations. But not with lawyers. You don’t want to get one of these letters. And of course, there are the online tools we mentioned above, including Canva, Imgflip, Flickr and many others. I’ll admit, we have a design team here that often beautifies my blog images. But professional design isn’t mandatory. What tools are you using? 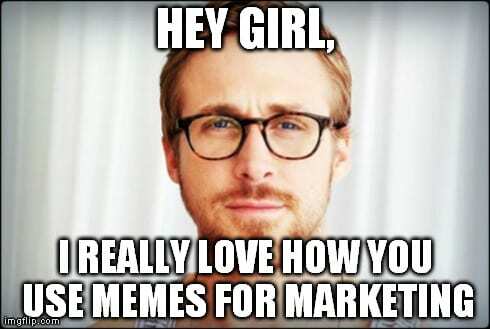 Help your fellow marketers out by leaving a comment below. How much fun did you have writing this (er, creating images?)?? We also love Pixabay (free images) and Screencast-o-Matic here. And I have a paid Shutterstock account. It’s worth it. I had a blast editing it. I’ll tell ya that! Do you ever use unsplash for free images? They’re pretty amazing. Great article Andy! I’ve used UnSplash before on some projects – its a great resource for high quality images that is varied every week. If I’m looking for something specific I tend to use pixabay.com (free) or Shutterstock (paid). For those of you using Linux as your operating system of choice there is a really good screen recorder called Kazam, which is free to use and has a good number of screen capturing options. 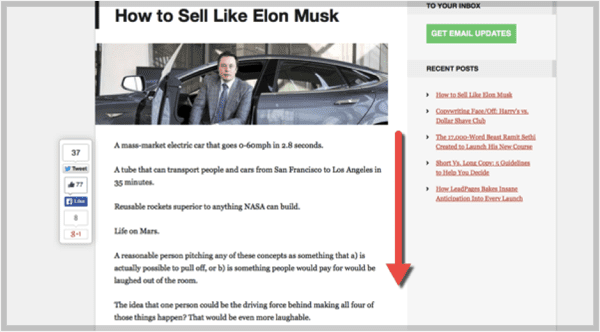 I was surprised to read that having an image at every scroll depth would keep interest – personally I think too many images could distract you from reading the article in full. 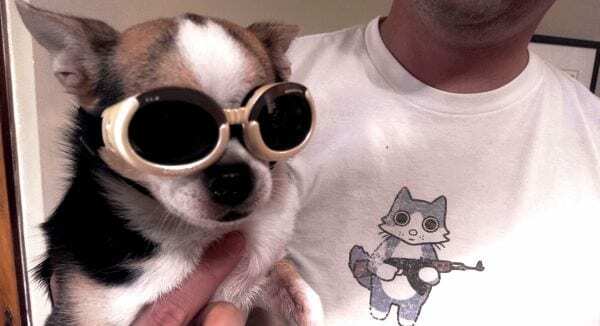 If you’re browsing on a tablet or mobile device I often find articles that have lots of images can load slowly on a mobile connection and that can cause me to leave the site before the article’s finished loading. Love it! Thanks for the great ideas and list of resources. As usual, great advice for all communicators. Looking forward to hearing other tips from commentors. I’m with @Gini. I love Pixabay. I had never heard of Pixabay. Checking it out now! Thanks Andy. I definitely learned some things in this post, but I’m going to take issue with a couple of your recommendations. 2. Animated GIFs — most web users HATE animation on a page and will leave sooner if they cannot make it stop! 3. Overlaying headline text using oddball fonts on images with poor contrast — too hard to see/read. Thanks for the feedback, Dawn. I’ve never seen data showing that these would hurt conversions, but I can certainly imagine it in certain cases. Design blogs especially would lose all credibility with stock photos! Great list of tools Andy, thanks! “Great blog posts start conversations. But not with lawyers. You don’t want to get one of these letters.” haha love that! Great post! When I started illustrating my own blog posts, I was very very nervous. I hardly dared to press “publish” for my first illustration. I thought that a hand-made drawing (made with old-fashioned colored pencils!) might look amateurish, but many people say the hand-made feel appeals to them. So, to anyone dithering about their drawing skills, go for it and try it. You’ll get a much better reception that you’d think. Good stuff as usual, mate. One area I would disagree is in #4, and the advice to not worry about sizes, as long as they’re roughly twice as wide as they are tall. I’ve seen posts (and made this mistake myself in the past) where that formula is followed, and text that’s on the image (or a certain CTA) is lost. Making the image optimized for networks resolves this, and also makes for a more natural and media-rich experience. And the wider images don’t look great on Pinterest, which needs the opposite approach. Sprout Social has a great guide for image sizes for the key networks, and they keep it updated for any changes to these sizes. Also, the Warfare Plugins team offers the best dimensions for images with their Social Warfare plugin (premium), and give a preview of what the image will look like on the network. Fabulous post, Andy!! So much great info packed into one read. One thing to add…. 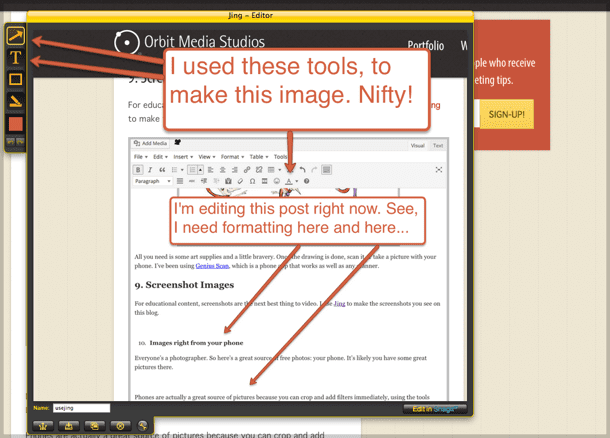 if you’ve already bought SnagIt for screen captures (which I love), you can also use it to capture video. Same tool, no extra cost. I use it for adding voiceovers to a PowerPoint, or creating how-to videos walking through a task online where I want to capture an active screen plus voice. Hi Carrie, I also use PowerPoint, but as an editing tool to make diagrams and cover images to use in my website about presentation templates. PowerPoint not only is more intuitive that other software editing tools, there are plenty of slide elements ready to be used for these purposes. Ever since I discovered Orbit Media a couple of years ago I’ve been so impressed by the in-depth tactics Andy has given us. This article is no exception, and for a tiny flea like me it keeps me ticking along! It makes me keep scratching at my sites. And for good purpose. this will create nice engagement on blog as well as social media. thanks for the resources. Fabulous post and fun to look at and read! Hey guys, any recommendation for an affordable stock images subscription service? Looking for the stocksy.com quality but with monthly subscription thx! Nice tips with a vital one on number 15. Right now my goal is to learn how to create infographics and I started using Piktograph, but didn’t get very far with it. Hopefully soon I’ll master it. Thanks for sharing Andy! Have a good one! Professional bloggers need to realize the worth of the use of image.People can use Shutterstock albums to use images in their blogs. I especially appreciated the examples, especially the Social Media Examiner example. More Great stuff from Andy and Orbit… but one question isn’t the legend reversed in #5? Awesome post, I loved every single tip. Had a great laugh with the meme featuring The Rock 🙂 Can’t wait to share this tomorrow afternoon! Well later on today haha. 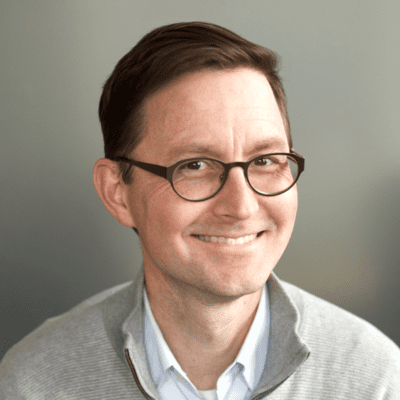 Awesome tips on blog images Andy! Three things that caught my eye was eyes looking at an image within the image,using landscape and sizing of images, and how to search for google images. Are you able to post memes created using Imgflip and other similar sites without fear of the demand letter? Great article thank you Andy ! A picture sure is 1,000 words. Thanks! really helpful and well illustrated. Very useful practices.Thank you very much. Thanks! I’m creating training materials that I want to have longevity. I knew that standardizing them would make them easier to use collectively. Thanks for the tips and resources. I can go do more hunting for the tools that can bring our training materials together! Andy, I’m not sure how I came across this, but I’m glad I did. Thanks for taking the time. Really informative article! Nails every point. You can even Geotag your images and insert relevant alt tags to boost your SEO rankings. Must read for every blogger out there. Great article, thank you for sharing your expertise!! Recently updated all the pictures on my phone recycling blog after reading this post. 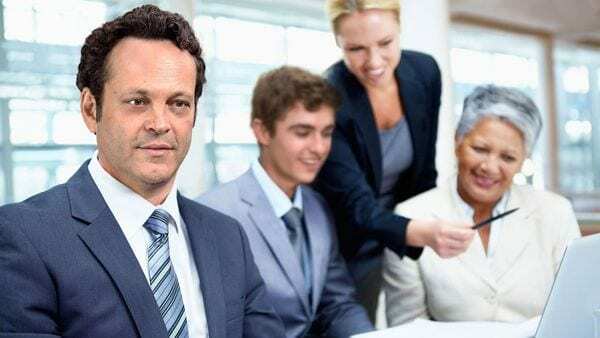 I did use some free stock images but the change is already having an impact. Spend just as much time choosing the image as you do writing the post. As social media is now more important to me than SEO I now just look for good images to base a blog post title on. Later I worry about the content. Thank you SO much for this detailed tutorial. I was able to quickly and easily create more opportunities for engagement and social sharing within an existing blog post. I will definitely be taking the extra time to add more images (instead of just one!) within my blogging text from now on. I actually took your advice and went a step further. I decided to created some small “tweet this” buttons centered under my quote images. I used Canva (for design) and Pexels (for free stock photos) to create some beautiful graphics to go along with the quotes from my text. Great tips Andy! Often times we execute and don’t realize the right practices needed for images to be effective in content (that includes me). I am in graduate school and we are working on blogs for an assignment. Thank you so much for this timely information on images. I will be sure to use it. What a great postp Thanks, Andy.